Red Bit Escape is an amazing game with a simple concept. 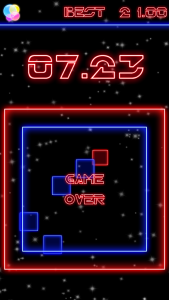 In this game all you need to do is avoid the blue squares for as long as you can, by dragging the little red square over the screen. 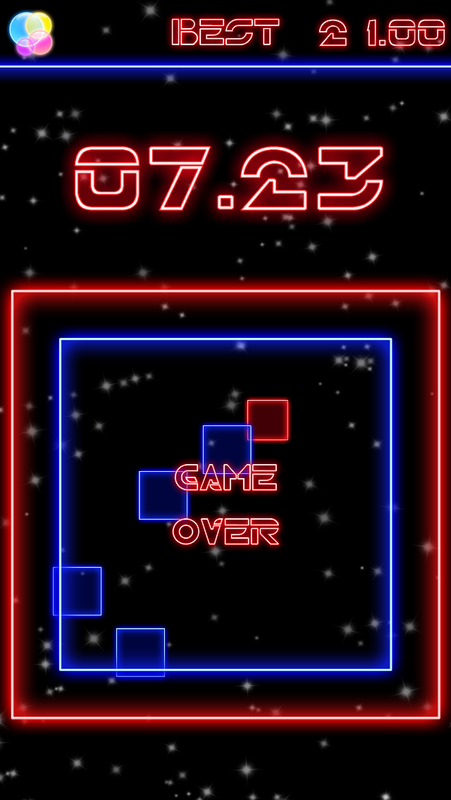 Escape the blue squares, be careful not to hit the walls, and set the highest score you can. The blue squares become agitated as time goes by, so be aware. The game is followed by intense space-like music and fluorescent colors for a unique and endless in-game experience. Compare and share your scores with other players and friends with iOS and Google Play Games Leaderboards.